Mix in bowl as best you can, grab some of the dough out and put on floured surface. Roll out into a rectangle until 1/8" to 1/4" or so thick. The thicker your dough, the thicker your noodles. Lightly dust the top with flour and roll up. Cut with sharp knife as wide as you like them. These are a little over 1/4" wide. Gently unroll, trying not to smash them. I add a little more flour and let them set for a bit. Add them and any flour you had out to your chicken and broth. The flour will help thicken the chicken and noodles. If you need to you can add a little cornstarch mixed with cold water to the pot, stirring as you add it. This was 4 chicken breasts and 8 cups of broth, we had plenty of leftovers. We eat ours over mashed potatoes and my husband and the girls add a slice of cheese under the noodles. Blogging is new to me so bear with me. 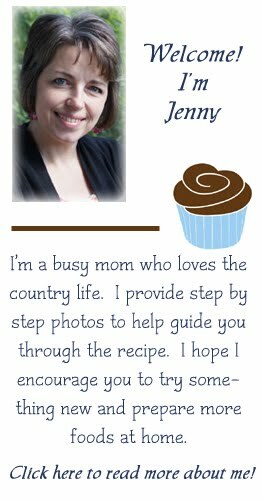 I hope you enjoy the recipes as much as I do! Questions and suggestions are welcome.